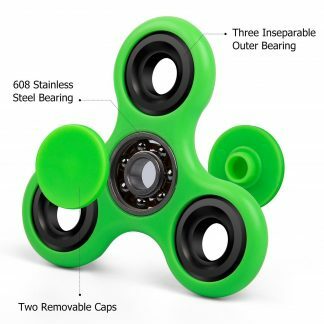 Long Spin Time:High performance bearing Adopt stainless steel make,ensure the smooth operation,free from rust.High Speed 2-6 Min,The spin time depending on how much force you apply and your technique. 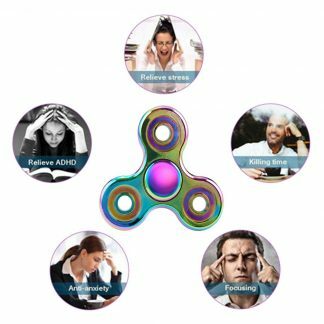 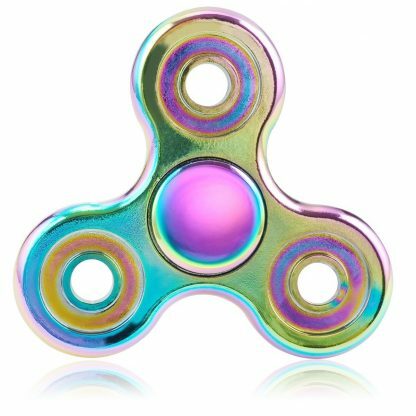 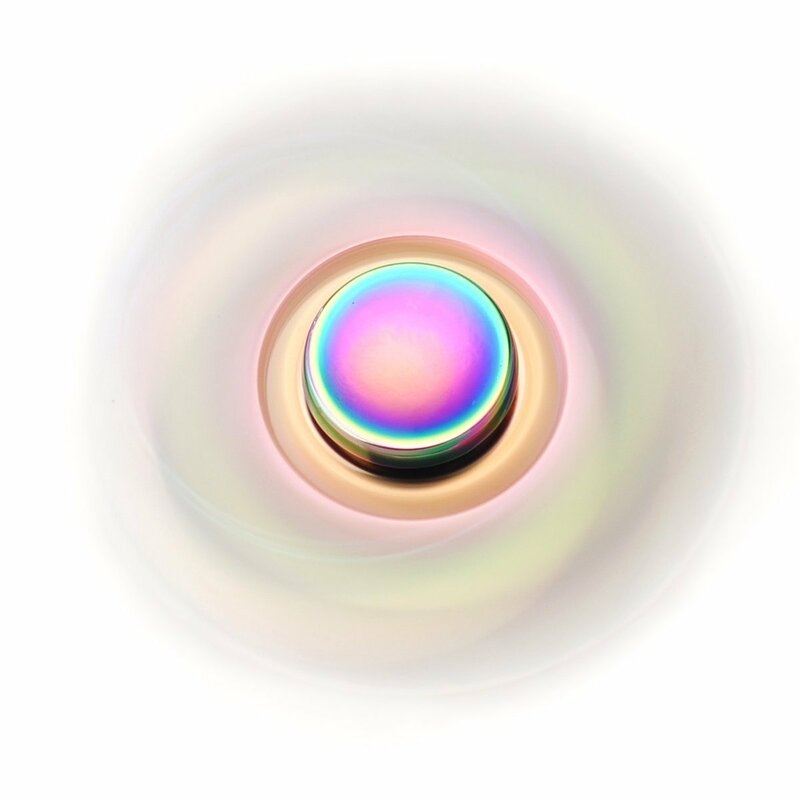 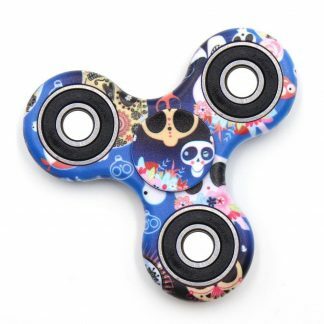 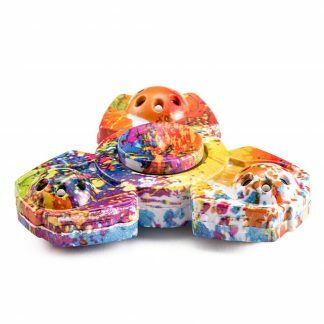 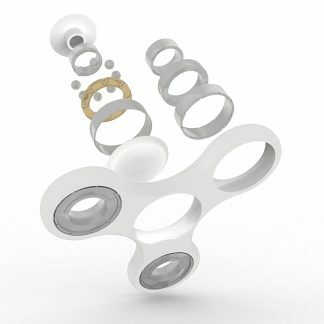 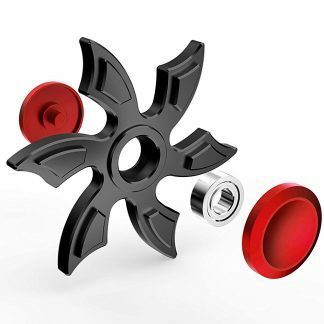 Humanized Design:Beautifully designed spinner Easy to maintain with removable bearing.incredibly smooth surfaces,No sharp edges,protect your finger from hurting as it spins. 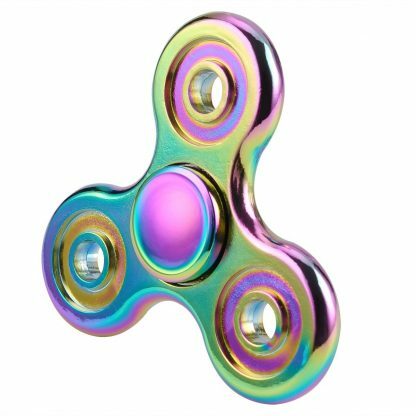 Don’t hesitate to place an order, please contact us if you have any question,Customer support 7 days 24 hours service.